Let’s find out why this city is worth visiting! Perth is far away from New York but it has many stunning places and special features to see. Do not wonder if you see policemen on the bicycles like in movies. Also the bus route of the inner city is free of charge, and casual clothes is the best uniform for all citizens. So, it is time to begin our beautiful trip to Perth together! 1. 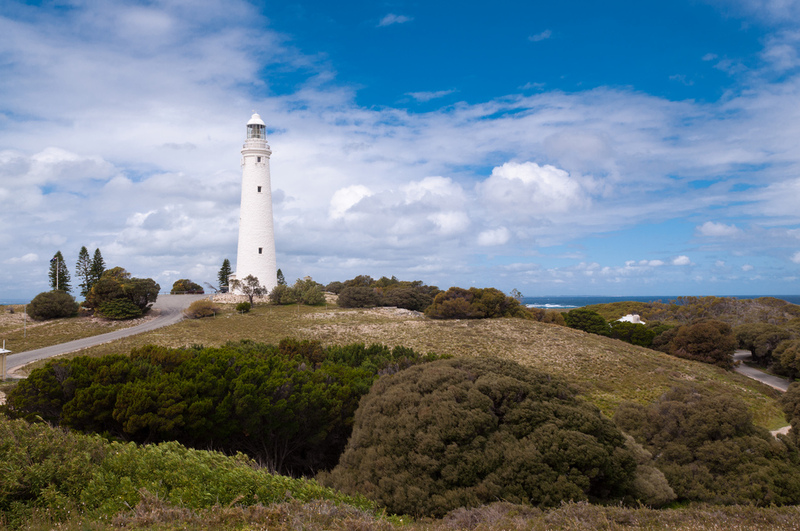 Enjoy various entertainments on the Rottnest Island! The perfect place to experience something new is to visit the island, which has so many interesting things for exploring. Do not miss the biggest gun with 9.2 inch diameter, observe tunnels, take part in amazing snorkeling adventure, ride on a boat or ferry, make a photo of a giant Whale. But this is not the end! Relax at 4 Fun Aqua Park for all ages, play pin-ball, Air Hockey, amazing Giant Chess or mini golf. Take your sweetheart and walk along the coastline or swim in the crystal blue ocean. 2. Feel like home visiting Infusion Coffee and Tea! Use your opportunity and get absorbed into the “Yellow Cake Street” atmosphere where art, various items and a cup of coffee or tea are harmoniously combined. Sit on the comfortable sofa and enjoy your tasty coffee, examine accessories like plunger, percolator, coffee spoon, mugs, spoons and others. 3. Amazing meals free of charge in Annalakshmi restaurant! 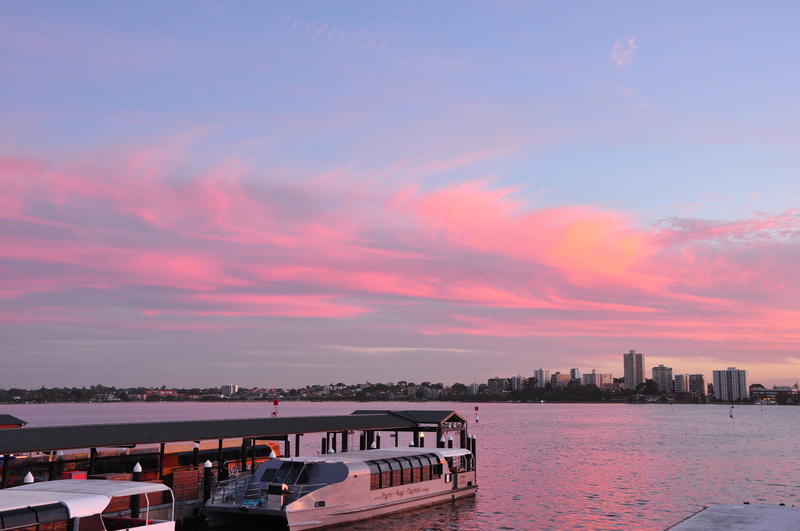 Fabulous panorama of the Swan River from the balcony will amaze you. But this is not the only characteristic of this nice restaurant. Meals are free of charge! Are you surprised? Well, the fact is that the staff of the restaurant is volunteers who prepare fantastic food from Indian and other cuisines. Every day there are a new chef so, tasty meals are of a very big selection. After the meals you are offered to leave some donation. 4. Northbridge is considered to be the heart of the city! Northbridge is the most excited area of Perth with numerous entertainments! It is well-known for night clubs, restaurants with different cuisines, cafes and bars. Go to splendid Art Gallery or watch a nice movie in Cinema Paradiso. You can come across an exclusive place where music, visual art, film and theatre performance create a new kind of amusement, it is Bakery Artrage Complex! 5. 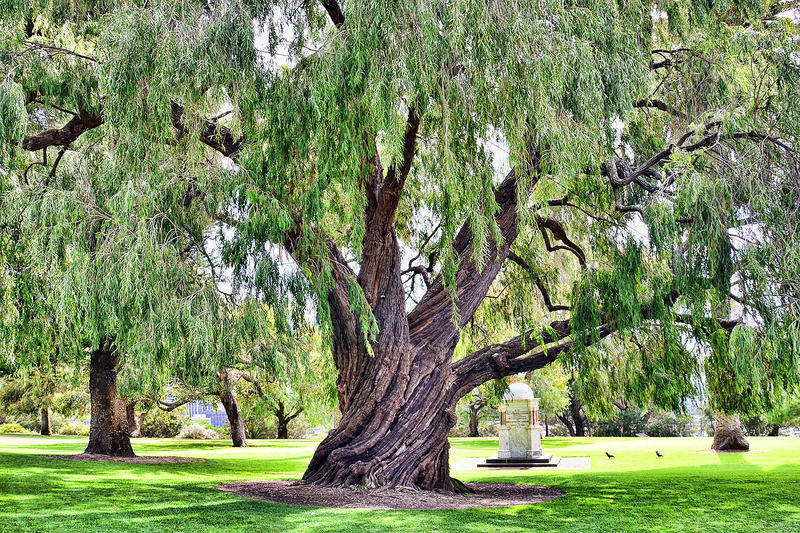 Go to one of the largest parks with a huge baobab – Kings Park! If you thing that it is an ordinary park, you are wrong! Kings Parks belongs to one of the biggest inner city parks of the planet. You will love a giant 750 year old boab, play areas for children, 101 steps tower with fantastic views, beautiful fauna and flora. For active visitors there are bicycle path, picnic and walk areas, also many concerts and other events are hold in the park. Have 319 species of flowers in Botanic Garden . 6. Examine underwater life in a huge pool of Perth Zoo! Zoo is a great opportunity to spend time with pleasure and fun! 258 animals and some exotic kinds of flora are located here. There are 3 special zones. The first -Australian Walkabout includes penguins, reptiles, black swans, tortoises, ducks, crocodiles. Amazing 50,000 l pool allows exploring underwater life and reefs. The Asian Rainforest is a beautiful place with different wild animals and landscapes. The African Savannah has many caves and unique fauna. 7. The tallest alive wall in Perth International Arts Festival! Are you ready to get fun, enjoy, relax and get amazing memories? Do not hesitate to visit the longest running cultural festival of Australia. Music, dancing, different performances, shows, visual arts and others take place during February and March. You will be definitely captured by celebrating atmosphere. How to get a car for my trip to Perth? Are you tired of catching a bus, waiting and spending extra for taxi? Still do not know where to rent a comfortable and modern car? Here is the best way to enjoy your trip and save money! Follow Perth Airport and convince yourself that renting a car is very fast and easy. Have a marvelous Perth holidays! Lily Berns is a freelance writer and photographer who enjoys sharing information about her travels with readers. The Breathtaking Rivulets And Waterfalls Spots In Orissa Enjoyable Family Holidays in Sri Lanka The Reasons for the Perfect Aroma and Towering Cost of the Jamaica Blue Mountain Coffee Top 5 Shopping Centres In Istanbul TOP 8 Natural Interests in Phuket: Just Coming!